This one is a super clean non smoker two owner local new car trade. 3 rd row seating, alloy wheels and much much more. Super clean. This one is a must see. 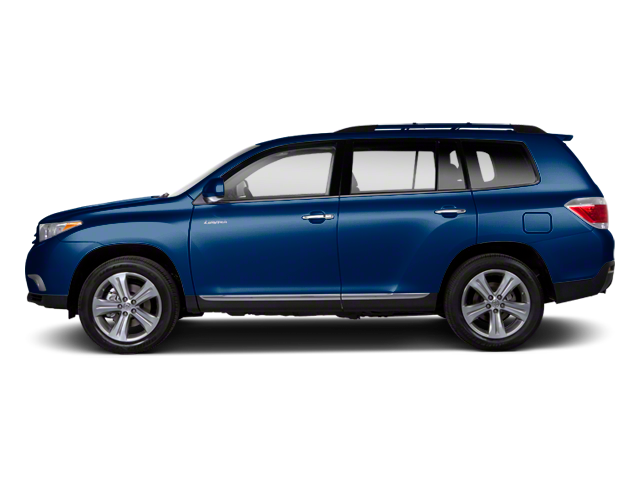 Hello, I would like more information about the 2013 Toyota Highlander, stock# 17058n. Hello, I would like to see more pictures of the 2013 Toyota Highlander, stock# 17058n.